Im transferring to DMU to resit 2nd year at NTU in September! Gonna be studying Criminology! Any criminology 1st or 2nd years on here? So tell me which is the best halls to stay at? Hi! I've applied for Secondary Science Education and received an invitation for interview! I went to the open day and enjoyed it, spoke to some really nice students and tutors at the Clifton Campus! Do we have to move in on the date that is set or can we move in like a day or two before ? If you've got the 44 week (standard length) contract the move in days are Friday 25 September and Saturday 26 September. 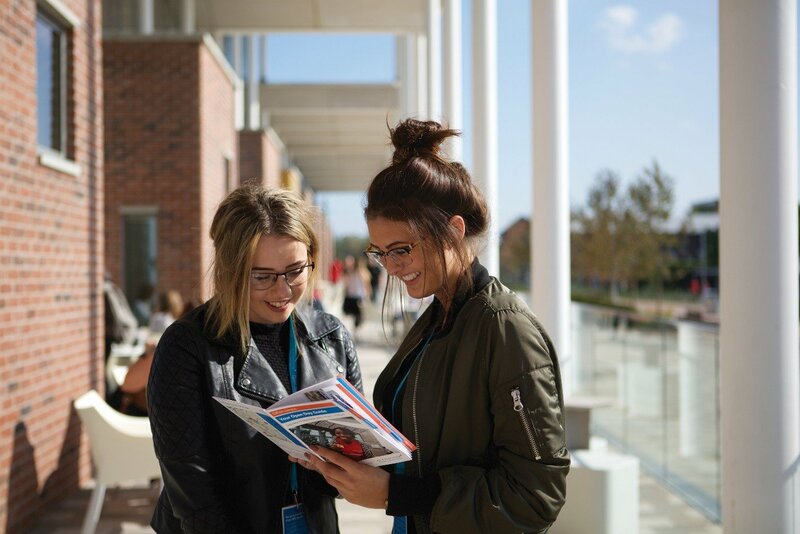 We'd advise moving in on one of those days as that’s when the Fresher’s Crew, Residence Staff andResidence Assistants will be ready to welcome you – there’s also a welcomeevent on the Sunday that you’ll probably want to be there for. If you can’t arrive on either of those days you can email [email protected] and they willcheck with the residence to see if it’s possible for you to arrive a day or twoearly – but you will have to pay for the extra nights. need 280 ucas points for a business management course , how leniant are NTU ? I've heard they can be lenient depending on the course. I definitely know my course won't be lenient! I've sent them a booking request today, hopefully they still have rooms available! Did you get a room??? NTU is my insurance choice for admission this September. From visiting the uni on open days, speaking to course tutors and my interview the course is very interesting, covering physics and chemistry in real depth over the three years, with the majority of the placement in the 3rd year. I'd be happy to give you some more information/opinion over PM!